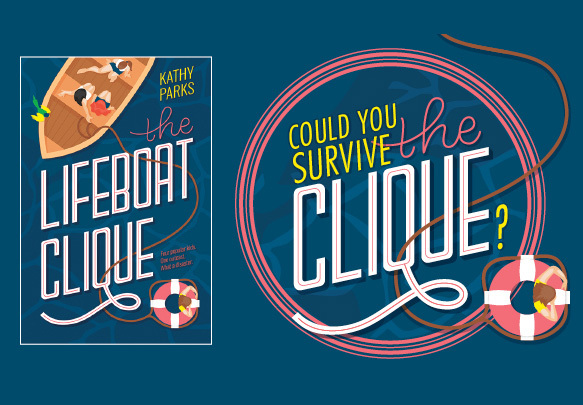 Variety reports that The CW is developing The Lifeboat Clique series, based on Kathy Parks’ book of the same name about a tsunami that washes a high school party out to sea. Once they find land, a social outcast disrupts their social hierarchy in order to survive. Katie Wech (Rizzoli & Isles, Once Upon a Time in Wonderland) will write and executive produce the series. Jerry Bruckheimer, Jonathan Littman, and KristieAnne Reed will also be executive producing via Jerry Bruckheimer Television. CBS Television Studios will produce in association with Bruckheimer TV. Bruckheimer’s TV resume includes recent shows such as The Amazing Race, CSI: Cyber, and Training Day. He’s currently at work developing LA’s Finest, which stars Gabrielle Union (Bring It On, Bad Boys II) and Jessica Alba (Machete Kills, Sin City: A Dame to Kill For) for Charter. The post The CW is Developing The Lifeboat Clique As a Series appeared first on ComingSoon.net.